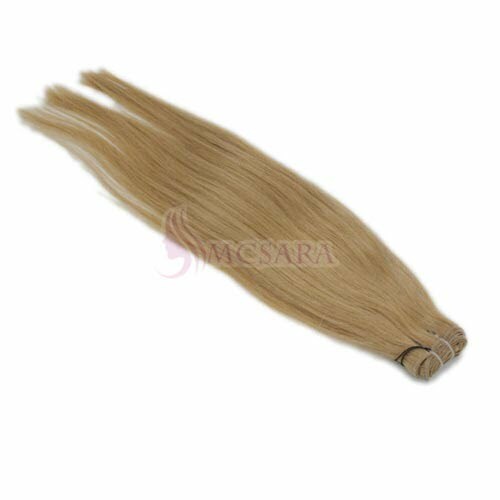 MCSARA is one of the companies that works as hair suppliers in Vietnam. 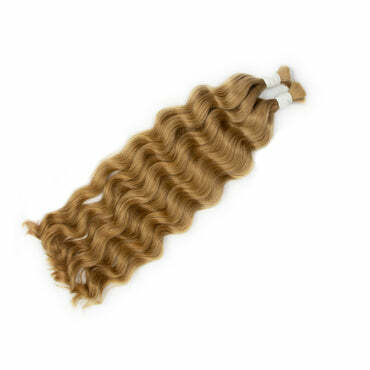 Our customers come from all over the world, especially some demanding markets such as America, Russia, European countries, Brazil and so on. 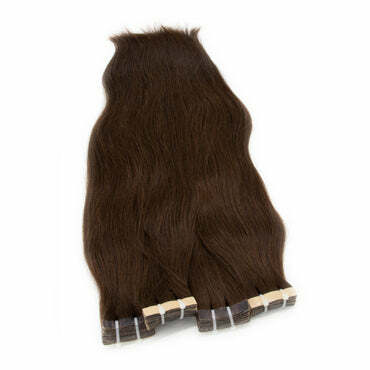 Weave hair extensions are famous because they are not only just beautiful but also very reasonable price, and easy to use. 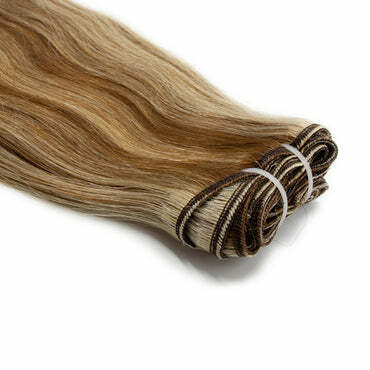 Weave wavy hair dark brown color is the hair that has been weft all together in one line. 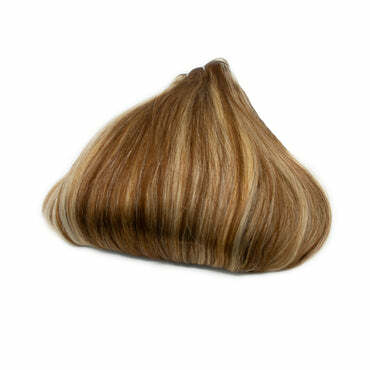 Its length is 22 inches hair, one of the medium hair lengths which make you more attractive and cool. 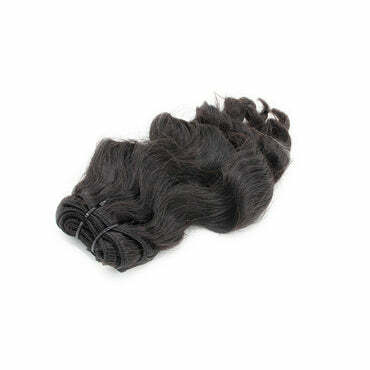 And, Weave hair dark brown color A++ (texture: wavy) means that it is the Double drawn hair. 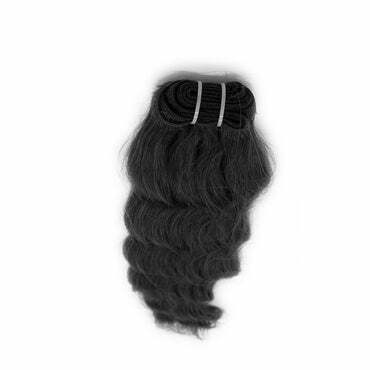 Each bundle of our hair weighs about 100 grams and is 18 inches weave hair, 24 inches weave hair,... in the length.